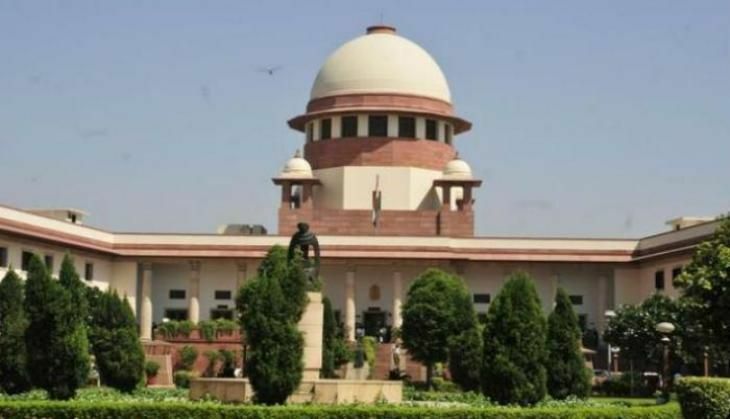 The Centre has filed an affidavit in the Supreme Court, seeking to make paid news an electoral offence for candidates standing for election. The affidavit says that "a proposal to amend the Representation of People Act, 1951 in its entirety is under consideration with the government of India, in which a provision has been proposed for making paid news an electoral offence". According to the affidavit, the Centre is also considering a proposal to punish media outlets found guilty of publishing paid news by suspending their publication for 45 to 90 days. The affidavit was filed on the basis of the recommendations of the Standing Committee on Information Technology and the Law Commission of India, says the Hindustan Times. Law Commission's report on electoral reforms last year, had said, "Currently the problems of paid content are tackled in a piecemeal manner. Neither is there a blanket prohibition on paid news, nor is there a provision exclusively dealing with political advertisement or paid news." The affidavit was filed in response to a PIL seeking an investigation into an alleged nexus between politicians, bureaucrats and corporates in the wake of the Essar leaks. The government said that it is also contemplating changes in the Press Council of India Act, 1978, to give the autonomous, statutory body the teeth to punish erring newspapers and journalists. As of now, the PCI can only warn, admonish, censure or disapprove of any the newspaper, news agency, editor or journalist found guilty after an inquiry.